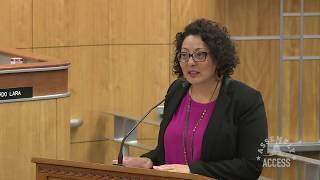 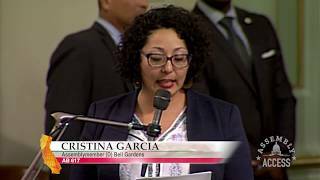 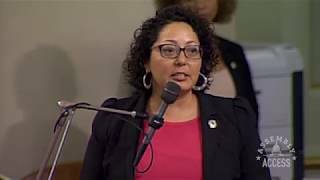 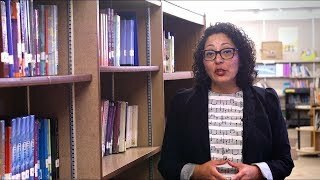 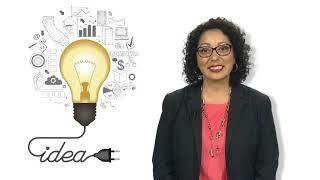 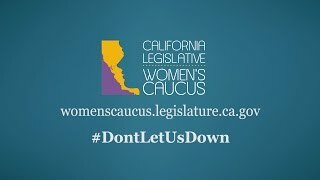 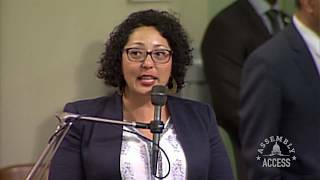 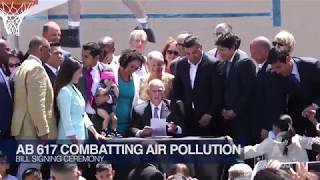 (Sacramento) - Assemblywoman Cristina Garcia (D-Bell Gardens), Chair of the Assembly Natural Resources Committee, authored Assembly Bill 617 with the idea of balancing the global focus and flexibility of the cap and trade program with real measures that will improve air quality in our communities. 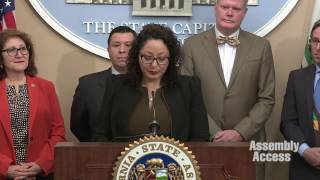 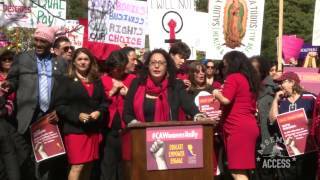 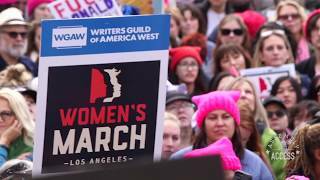 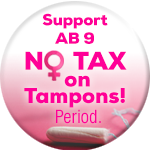 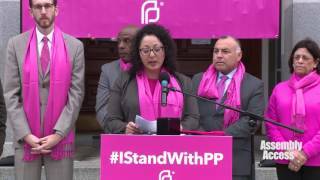 “Some of these issues haven’t been addressed in my lifetime, if ever,” Assemblywoman Garcia said. 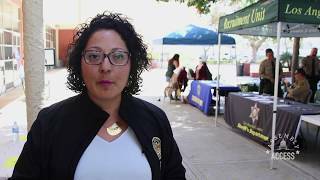 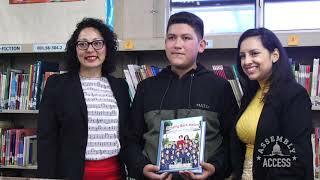 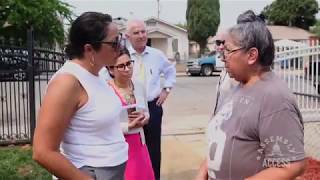 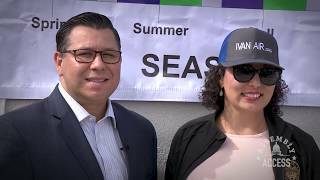 “It’s not everything we need to fully right all the human-made disasters in our communities, but it contains the three essential elements (targets, deadlines and enforcement) that put California on the path to cleaner air.” Learn more in this Assembly Access video.